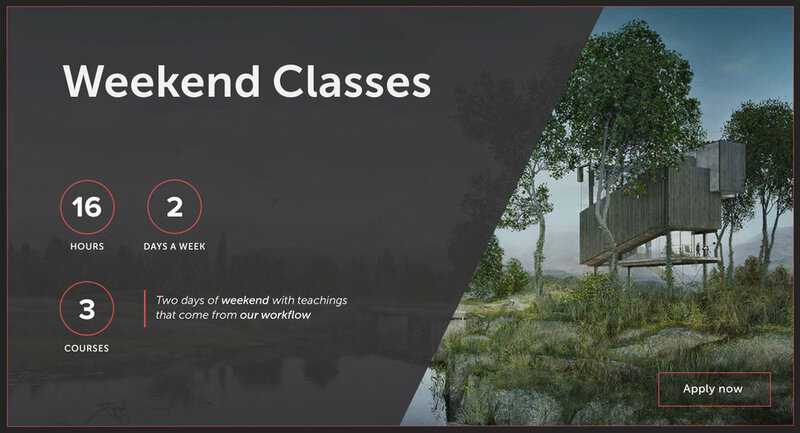 The formula of weekend class offers an intensive learning experience and is developed in just two days, Saturday and Sunday. 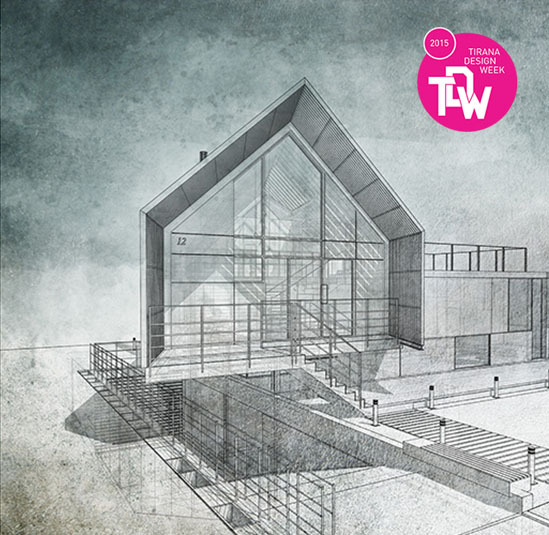 Open to passionate about drawing and architecture, to professionals who want to continue their education making use of the weekend formula, to students who wish to improve different aspects of project representation and communication. Animazione 3D, dal Cinema all’Architettura - Tecniche di montaggio video at Laboratorio di Costruzione dell’Architettura del prof. Gabriele Bellingeri - Università degli studi di Roma Tre. Drawing techniques in CAD environment and illustration at Master di Architettura del Paesaggio e del Giardino by IUAV in Venezia. 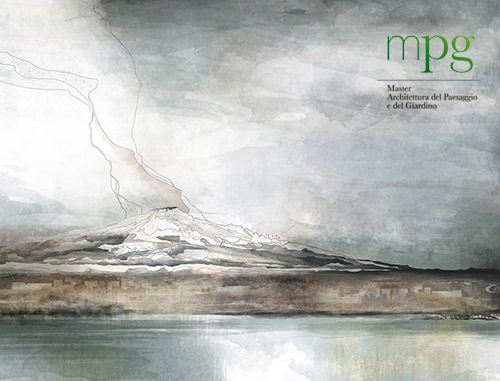 Graphic Design at Master PARES (Narni) - Sapienza Università di Roma, January 18-19 - 2018. Disegno del verde at Master PARES (Narni) - Sapienza Università di Roma. ▪︎ Support page with lessons and link for the two days of workshop, December 14-15 - 2018. Seminar on Basic Design, Typography, Layout, Visual Design at Cesma - Sapienza Università di Roma. ▪︎ From April to May 2018, once a week. Support page to the seminar with lessons, teaching materials and link for the year 2018. 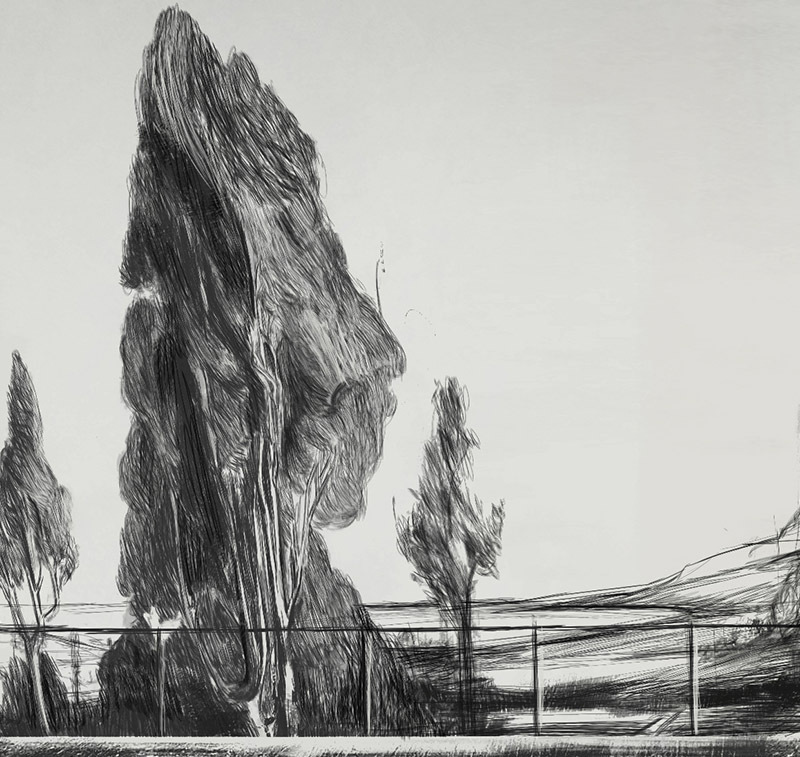 Drawing and illustration techniques of landscape and green representation at Master di Architettura del Paesaggio e del Giardino at IUAV in Venezia. Set Design, construction of 3D scene for product design, graphics and architecture for the Cesma - Sapienza Università di Roma. 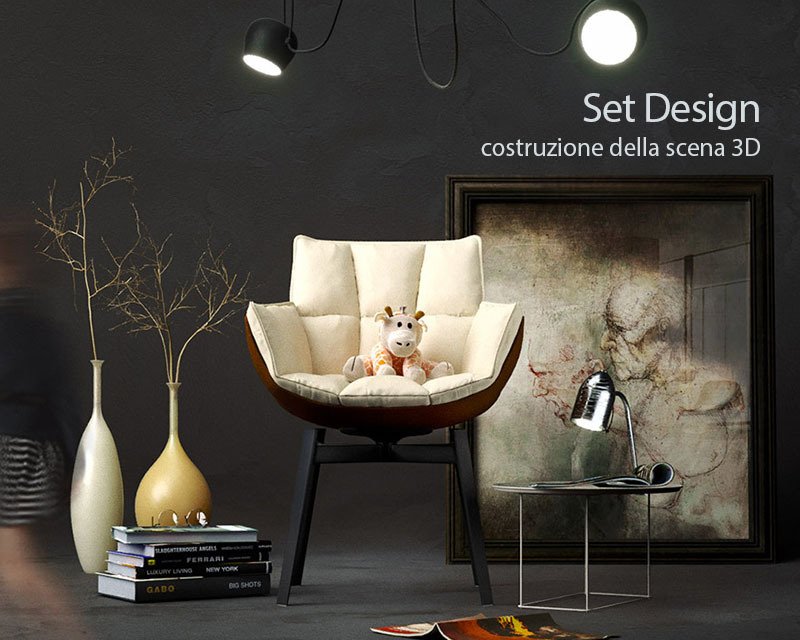 Workshop goals and objectives are to manage the construction of 3D scene, recreating the right conditions of illumination, within the photographic set. Choice of camera angle, lighting and composition are issues on which students will be invited to practice. 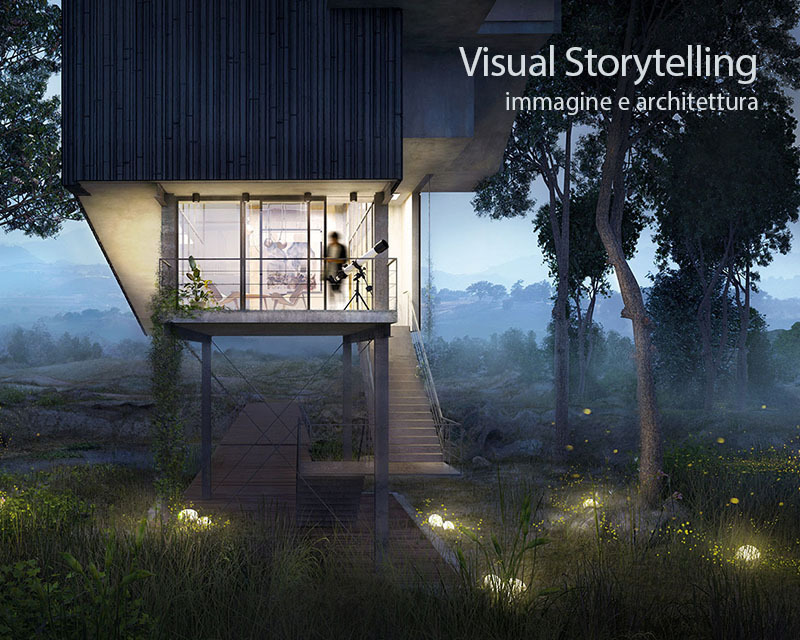 Architectural Visualization. 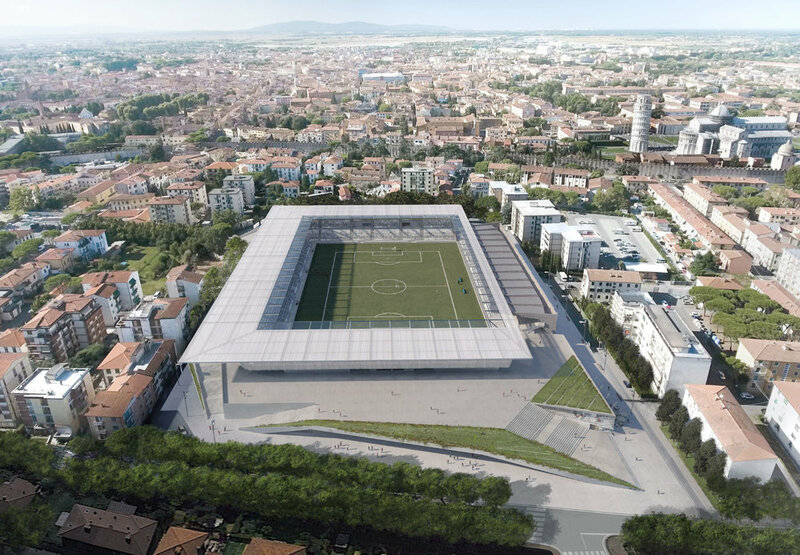 Construction of the image for architectural and design projects at Cesma - Sapienza Università di Roma. Workshop goals and objectives are to deepen the issues related to the production of images rendered for the projects of architecture and design. Lighting techniques will be experimented by projects of exteriors, interiors and dealing with the photographic set introducing the theory behind rendering and virtual cameras. 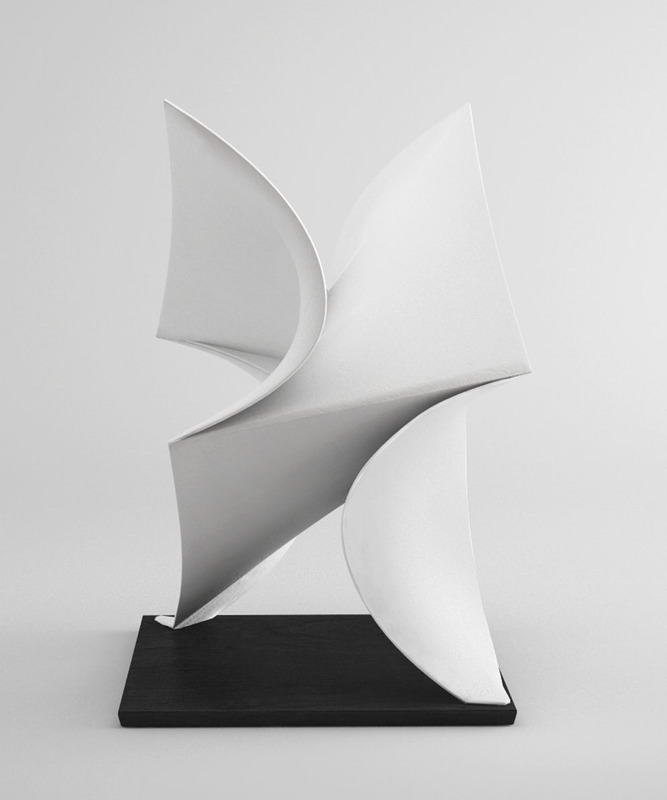 Atelier Crilo tutor in the advanced training course at Responsive Surfaces Summer School, organized by Sapienza Università di Roma and directed by prof. Graziano Mario Valenti. Atelier Crilo tutor at Selinunte Summer School with the architecture firms 5+1AA, Mario Cucinella Architetti, Fausti Studio, IOTTI + Pavarani Architetti, Orazio La Monaca, MVRDV. Tutors and guest critiques in the workshop organized with Ontario College of Art and Design (OCAD University) to study new types of relationships among man, environment and city. Atelier Crilo tutor for animation and movies at Ostia Autumn School helping 7 architecture firms, Cucinella, Nemesi, T Studio, ABDR, 5+1AA, Lazzarini Pickering, Cascella Rossi, in communicating architectural projects and ideas in a short movie projected at Cineland in Ostia. 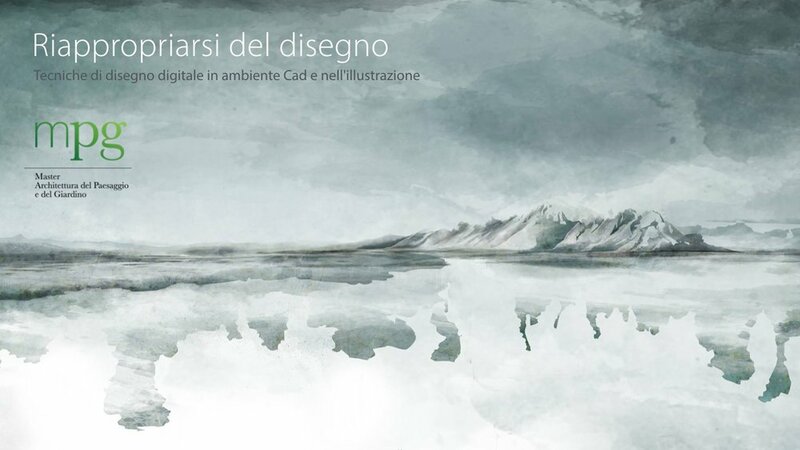 Illustration, from idea to visualization at Cesma - Sapienza Università di Roma. Workshop goals and objectives are to experiment with drawing and digital coloring techniques taking in count transverse teachings coming from visual arts, drawing and comics. Subject of analysis and development will be the process that brings from designing a concept until the full elaboration of a graphic layout as a tool for storytelling and recalling the concept of Exercices de style by Raymond Queneau. 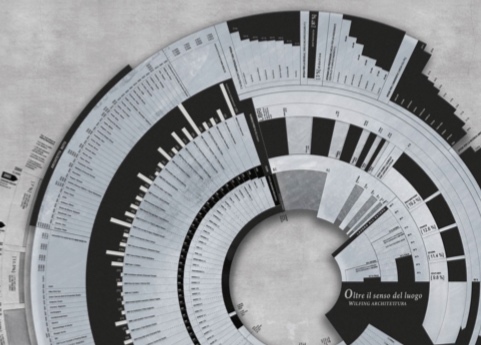 Visual Storytelling, image and architecture for Cesma - Sapienza Università di Roma. Workshop objective is to deepen the issues related to visual components in the production of images for the architectural project, investigating the relationship between art, photography and 3D visualization. Will be introduced the color theory in digital environment and applied to the lighting of the scene, experiencing procedural modeling techniques and organic modeling for 3D landscape. During exercises will be explained post-production and matte-painting techniques. Workshop goals and objectives are to manage the construction of the 3D scene by recreating the right conditions of illumination within a 3D photographic set. Choice of camera angle, lighting and composition are the thematics on which the student will be called to exercise. 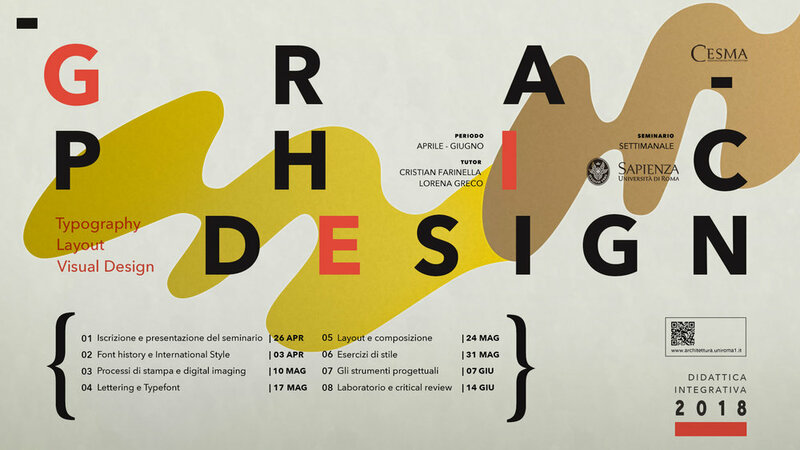 Lessons at Design, Visual Communication and Multimedia at Sapienza Università di Roma. ▪︎ Support page with teaching materials and lessons held in the course of Atelier di Public Design II, for the chair of prof. Fabio Quici in 2015 and 2016. Lessons at Industrial Design course at Sapienza Università di Roma. Workshop and lecture at Tirana Design Week 2015 for Polis University. From Idea to Visualization focused on how to finalize idea and communication goals inviting students to tell their unconventional stories about architecture. During the 6 days of workshop, we dealt with 3d modeling, digital watercolors, matte painting, compositing and post production of the architecture image. Workshop and presentation at D2 Conference 2015. Workshop with speedpainting live session and presentation at D2 conference, Impact Hub Vienna - September 19-20, 2015 - presented by Büro WHAT! 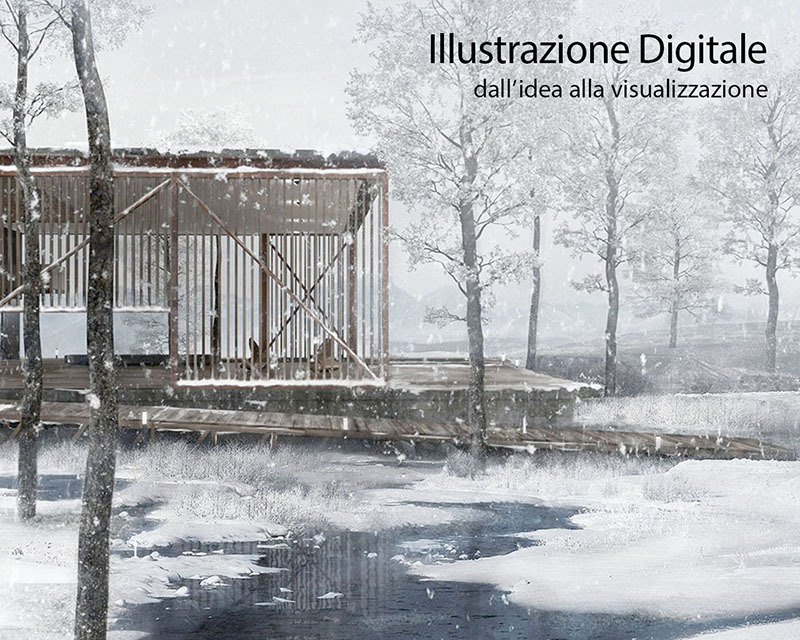 From raw render to post-production for Madi, Master di Architettura digitale by IUAV in Venice. 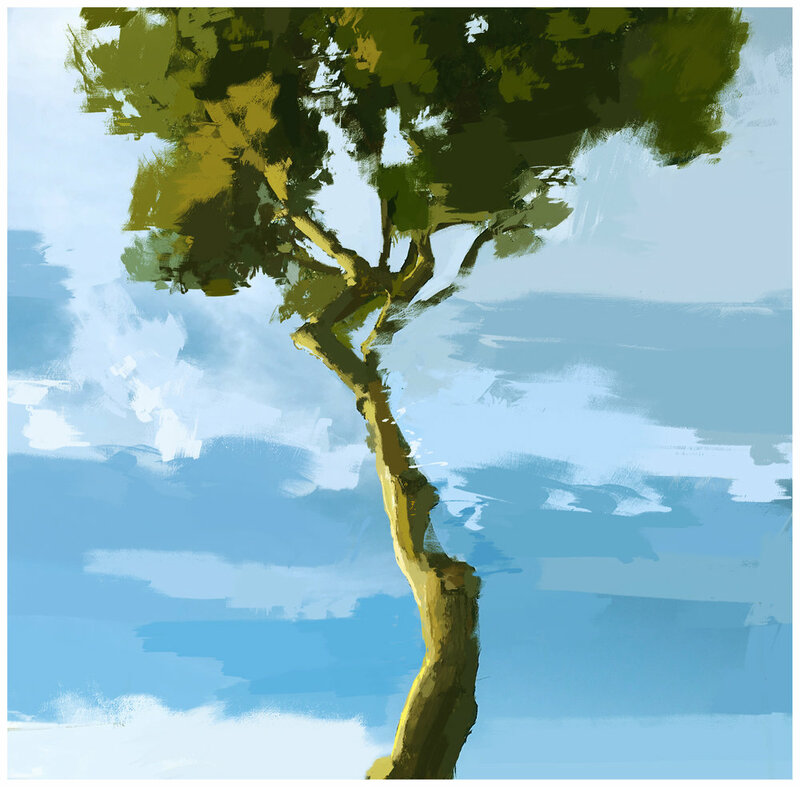 Workshop on oneiric imagery and digital painting at Master di Architettura del Paesaggio e del Giardino by IUAV in Venezia. Pages that require you to enter a password are dedicated to private lessons or masterclasses with reserved contents.